Your family’s health is important to you. It’s important to us too. We’re proud to provide you with the very best care … when it matters most. Over the years, you have taken the time to understand what’s important to you and to make wise choices for your family and your community. 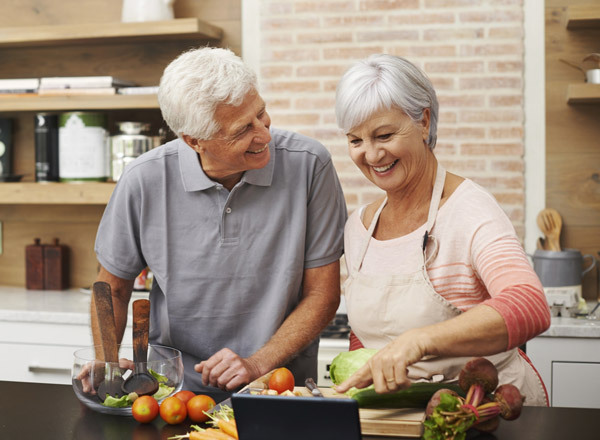 One priority that has always stayed the same is how much you want the best for your family – including, of course, the very best health. No matter the stage of life, treatment course, or prevention strategy, you want to care well for the people you love … and we want to help you do it. Order Your Refills Online Your prescription refills are now at your fingertips! Our online refill service means your prescriptions are ready when you are. 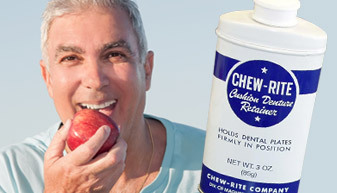 Once you try CHEW-RITE you’ll stick with it!